Everyone has their favorite bloggers. Say hello to my favorites! 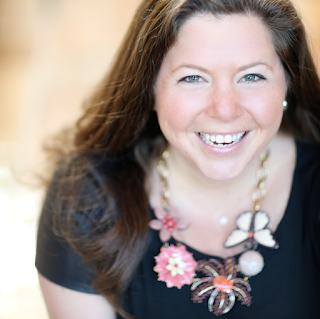 Meet Megan from For All Things Lovely! Megan is a pure joy to know, is a Southern girl from South Carolina, and has some of the best style of anyone I've ever met! Follow her for some fabulous inspiration to spruce up your wardrobe! Meet Shannon, from Good, Bad, or OK =) Shannon is based in San Francisco and has great style with a funky twist to it. She's a new momma and is beyond hysterical! I swear you can hear her talking through her blogs! Meet Melanie, from Lucky and Lovely! Melanie is a good friend who graciously revamped my blog for me, on top of being a busy mom and running her very own blog! She's a super sweet, stylish momma and a graphic designer like no other! Follow her for style and everything Atlanta has to offer! So now tell me, who are your favorite bloggers? !